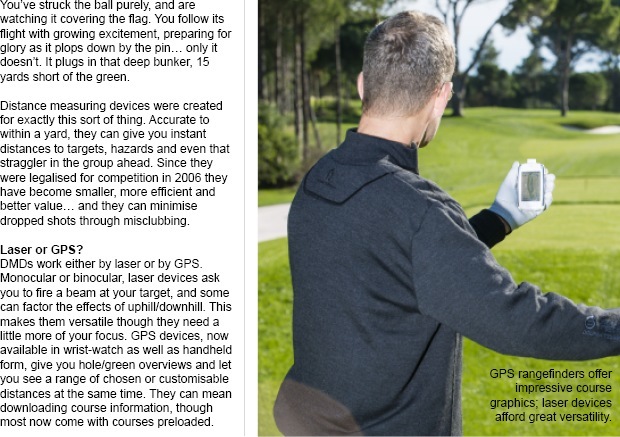 If doing your yardages involves a cursory gaze towards the 150-yard marker - and then wondering on your backswing if that's to the front or the centre of the green - then it's high time you considered a distance measuring device. Both Laser and GPS devices offer stacks of clever functions, but you don't need a PhD to use them. Visit us to see how simple and helpful they can be. The ultimate serious golfer's iron blends the feel and workability of a blade with that vital element of mis-hit assistance. 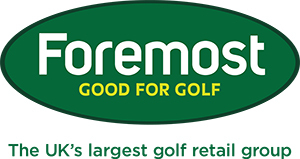 The latest compact and forgiving heads created by the game's leading brands suggest they are getting ever closer to it. 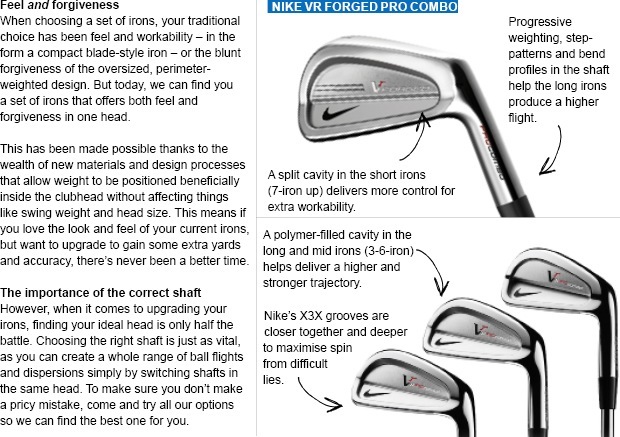 The right shaft is just one part of customising your irons. We specialise in this complex but crucial area, so be sure to take advantage of our expertise.